There is no question, in Austin defensive driving is a requisite. In the entirety of TX, defensive driving is critical. There is no other place in the United States with the same geographic make-up of Texas. Extremely long and straight roads and long distances between major cities -- even between small towns -- means that in order to save time, people must travel different than they do in other states. However, while the methods are practical, they add extra responsibility to a driver. For example, no other states allows one driver to pass another on the right on the shoulder. While that rule generally applies to people driving in rural areas, sometimes a driver will push the limits and do the same when driving in an urban or metropolitan area. In other words, Texas defensive driving requires more attention than that of other places. The cities are no exception. Most states only require people look left as they are driving along in order to check for coming from behind or passing. 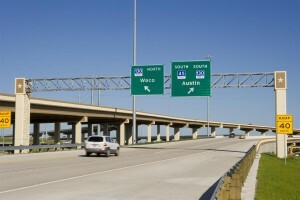 While it's illegal to pass on the shoulder in a metropolitan area in Texas, part of dealing with drivers in Texas is expecting people to pass from both sides. 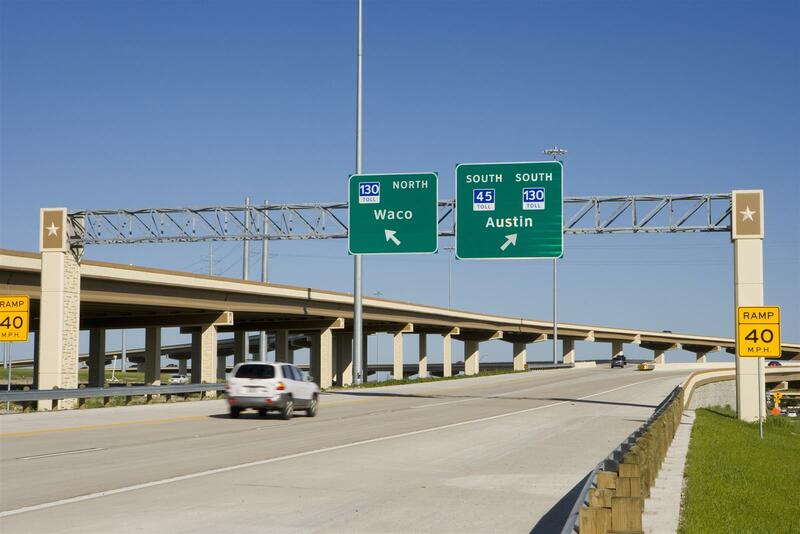 While in most places it is acceptable to drive below the speed limit by 5 or 10 miles per hour, driving the speed limit in Texas is a safety precaution. While the roads are straight and long, they have endless up-and-down slopes meaning if you are driving too slow, you can catch someone by surprise as they come up with you. If you have no choice and must drive below the speed limit, use your hazards. While Texans are accustomed to rural life, they're not short on technology. That means there is a great deal of distracted driving in Austin. Pay attention for people slowly swerving out of their lanes, people breaking quickly and people not paying attention at intersections.